The injuries sustained in combat can result in lifelong limitations. If you are a disabled veteran, you know all too well the pain these injuries can cause. Living the best life possible following an injury like this will require the help of a lawyer for veterans disability in Virginia. Choosing the best veterans benefits attorney is important on your journey to get the disability benefits you desire. The team at Jackson & MacNichol can help you get VA compensation benefits for your injuries sustained in the line of duty. There are various types of assistance available to disabled veterans. As a veterans benefits lawyer, we understand what is needed to help you successfully process disability claims. Our lawyers for disabled veterans will let you know what type of compensation you may be entitled. 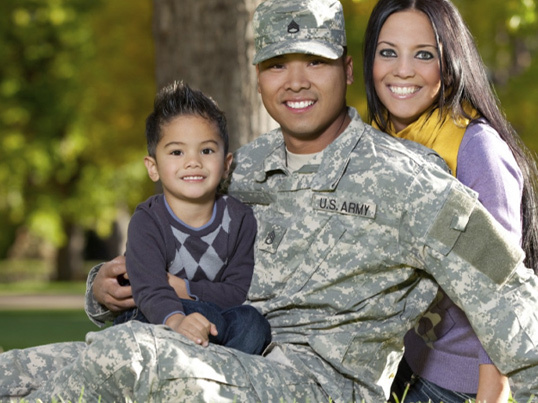 You may be wondering why hiring a veterans benefits lawyer is necessary? Trying to get disability benefits through the VA can be difficult without the help of lawyers for veteran disability claims on your side. There are many Virginia state and federal laws that have to be followed in order to obtain the benefits you seek. The VA disability compensation lawyers at our firm will inform you of what needs to be done to obtain the compensation you seek. The disability process is not something you should embark on by yourself. 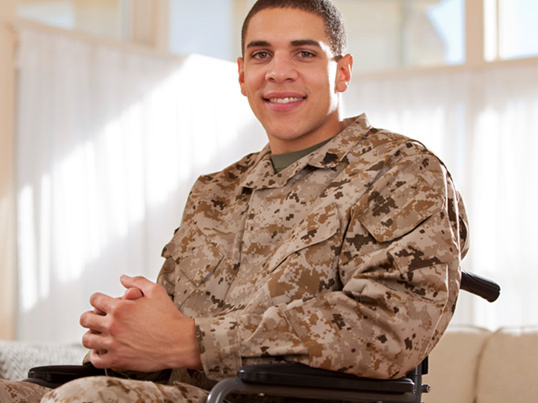 There are well-trained lawyers for veterans available to assist you with the disability process. You fought hard for your country and have suffered a disability as a result. You deserve to have lawyers for disabled veterans look out for you. The first step in this process is scheduling a consultation with one of our lawyers for veterans benefits. These consultations are free and have no hidden fees attached to them. The legal professionals specializing in this type of law will get details on the injuries you have. VA disability compensation lawyers are well-versed on the process of obtaining necessary information to begin the process of helping you get the disability benefits that you deserve. The VA disability compensation lawyers will ask you a series of questions regarding your ailments and how you got them. All of the information obtained by the lawyers for veterans disability claims in Virginia will be used to determine whether or not you have a case worth pursuing. After our lawyers specializing in VA disability benefits have all of your information, they will go to work developing the best possible case to get you the money you are owed. 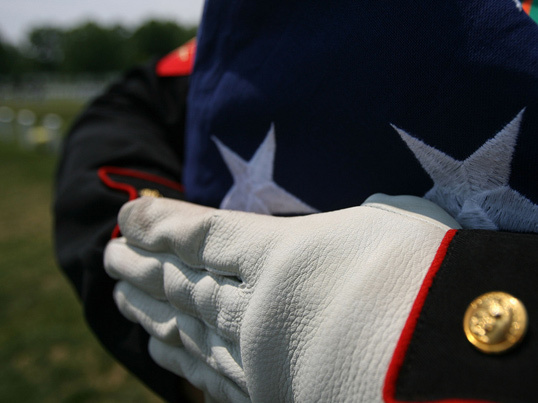 Our main goal is to help disabled veterans who have been injured in the line of duty. For years, our lawyers for veterans benefits have helped former service members who live in Virginia file appeals when they are denied their VA benefits. The application process for disability benefits can be complicated when you don’t have the expertise of lawyers for veterans benefits on your side. Give yourself the advantage of legal representation with lawyers specializing in disability for veterans. We will work with you with a no fees consultation in Virginia. If you are dealing with a disability benefits denial after filing for them on your own, you need one of our lawyers specializing in veterans benefits to help you file an appeal. You can take advantage of our no fees consultation to find out what we can do for you without having to spend a penny. Getting assistance from our lawyers for disabled veterans is the best way to file an appeal the right way. The last thing you want is to be denied repeatedly due to a lack of knowledge. We work hard to keep our VA disability attorney fees low so all former service members can get the help they need. It is to your advantage to utilize the assistance of lawyers specializing in veterans benefits to ensure you are on the right track when it comes to getting the disability benefits you desire. Our team of legal professionals will work hard, from the application process through any appeals to help you get the disability benefits you desire. As any veterans benefits lawyer will tell you, getting denied these benefits on the first try is pretty standard. With the help of a veterans benefits attorney in Virginia, you will be able to file an appeal and get what you are owed. Don’t be deterred by a denial for disability benefits. With our team of lawyers specializing in veterans benefits we can help you work through a denial of benefits by helping you successfully appeal. Low VA disability attorney fees and free consultations are what you can expect when dealing with Jackson & MacNichol. VA disability attorney fees are not an issue when you use us for your legal representation.